After a year's successful run, IHOP introduces on its menu five Filipino breakfast favorites and this will be available throughout the day in all of IHOP's branches here in Metro Manila (BGC, UP Town Center and SM MOA). 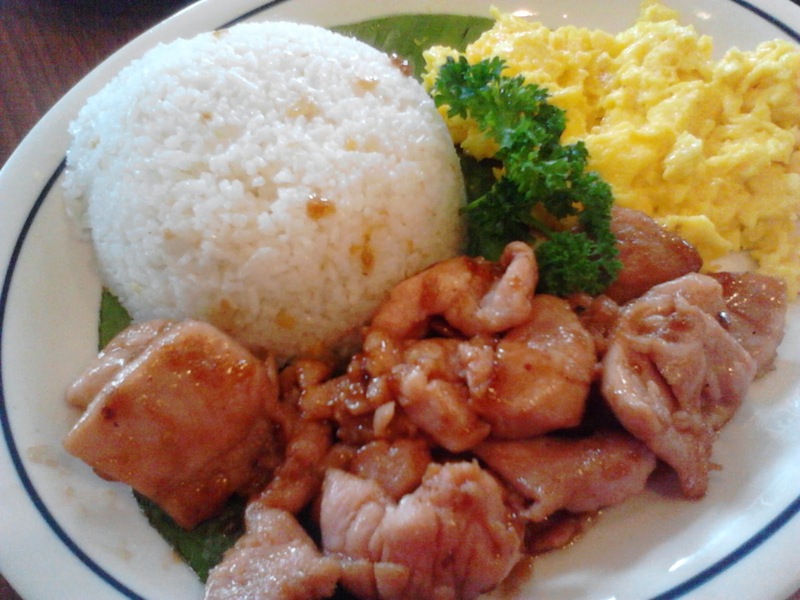 The new Filipino menu breakfast are exclusively for the Philippines only and will run for a limited time. IHOP Restaurant's pancakes, omelettes, stuffed French toasts, crepes, and other American breakfast have become instant hits since IHOP opened a year ago. Savory Pork Longganisa, P375. I love any variant of longganisa so this is a sure winner for me. It also comes with a dipping sauce of vinegar with garlic bits. Yum! Classic Pork Tocino, P295. This is another Pinoy favorite breakfast that is popularly known as Tocilog. 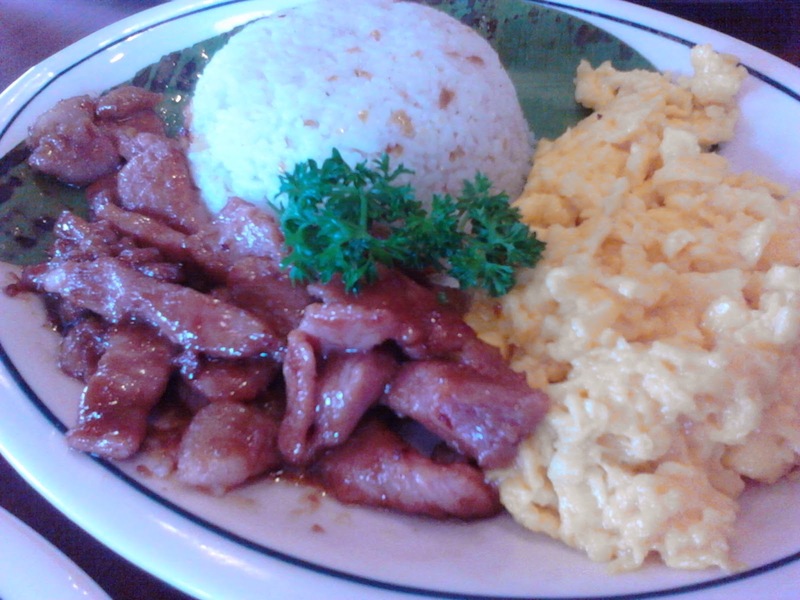 The marinated pork is sweet and tender and pairs off nicely with the garlic rice. Lean Chicken Sausage, P295. For the health-conscious, the lean chicken sausage is a must-try. 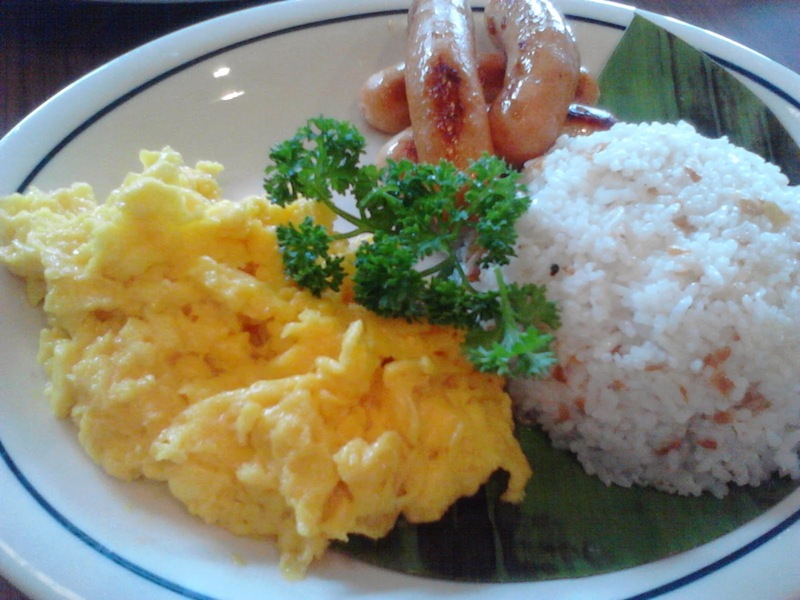 You can also request for sunny side-up eggs instead of scrambled eggs. Classic Chicken Tocino, P345. Another healthier alternative to pork tocino. White meat rules! 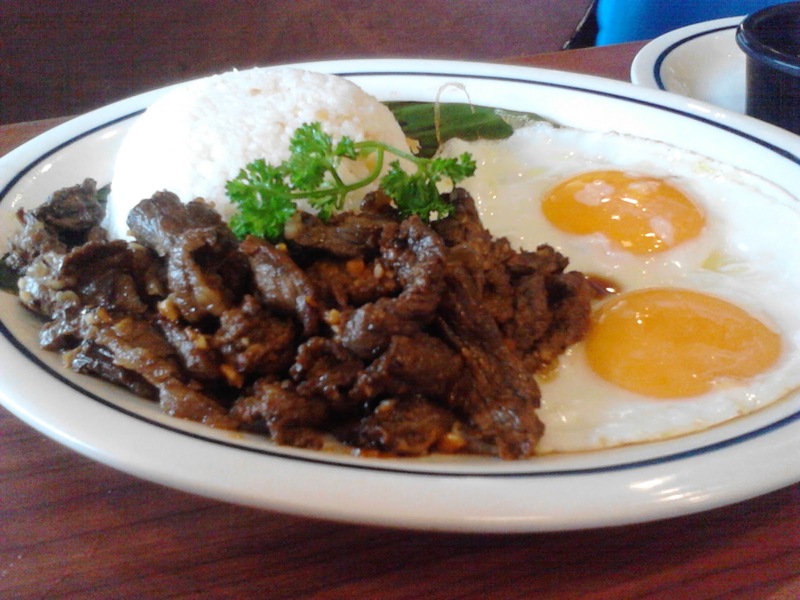 Breakfast Beef Tapa, P375. This is another favorite of mine that I can eat any time of the day and every day too!